Bicycle trailers: at Croozer, safety is our highest priority. HOW SAFE ARE CHILD BICYCLE TRAILERS? What’s the best and safest way to cycle with my children? How much do we know about the safety of bicycle trailers? Are some child bicycle trailers safer than others? Will my children be safe in the Croozer? Many of you may be asking yourselves questions like these, and for good reason. Parents contact us all the time, looking for more information on this important topic. This is why we’ve decided to share some of our knowledge and personal experience here on our website. 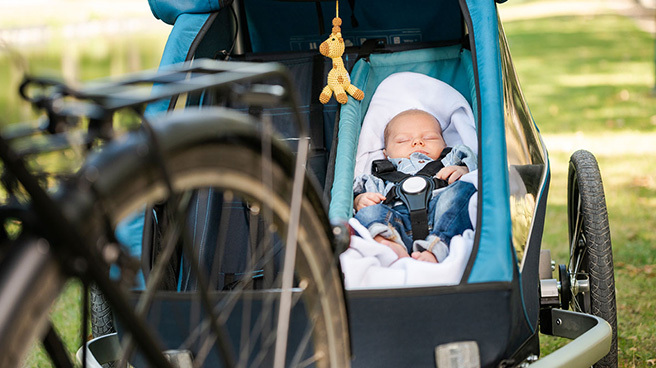 SHOULD I CARRY MY CHILD IN A BICYCLE TRAILER OR A CHILD SEAT? A Croozer trailer can carry children from infancy to age 6, whereas most child seats can only be used for a short period of your child’s life. In addition, your Croozer can be used for more than just cycling. As a stroller or jogger, it’s a practical and reliable companion for everyday life, offering additional value. Many parents also appreciate its impressive cargo capacity: the large rear compartment can be used for carrying your groceries, winter coats, diaper bag and so much more! Children sitting in a classic child seat are particularly vulnerable in the event of an accident because their only protection is a helmet. Furthermore, a child seat carries the child quite high off the ground and, in the case of an accident, would fall with the bicycle. One of the things that makes a Croozer bicycle trailer so special is its low centre of gravity, which provides additional safety. This makes the trailer much more stable and prevents it from tipping over, e.g. on bumpy paths or if one wheel hits a bump or pothole at a relatively high speed. And if you happen to take a spill on the towing bike, the Croozer would stay upright, thanks to the swivelling hitch. All of these factors significantly reduce the risk of injuries. DOES MY CHILD NEED TO WEAR A HELMET IN THE BICYCLE TRAILER? If there’s no mandatory helmet law in the state or country where you’re using the Croozer, your child doesn’t necessarily have to wear a helmet when riding in the trailer. The safe Croozer passenger compartment, with its full internal roll cage , offers sufficient protection in the case of an accident. Be sure to familiarise yourself with the legal requirements in your region that apply to the use of bicycle helmets in child trailers. Keep in mind that infants riding in the Croozer Baby Seat are not allowed to wear a helmet. It would be too difficult for them to rest their head safely and comfortably against the flat surface of the Baby Seat. Therefore, children should not start wearing a bicycle helmet in the Croozer until they are old enough to sit upright unassisted and no longer have to ride in the Baby Seat. WHAT KIND OF LIGHTING SYSTEM DO I NEED FOR MY BICYCLE TRAILER? A high-quality lighting system provides the necessary safety for your bicycle trailer when riding in low-light conditions and is particularly important during the winter months, when the days are shorter. The Croozer’s safety flag and reflective height and width markings help ensure that you and your trailer will be clearly visible to other road users. 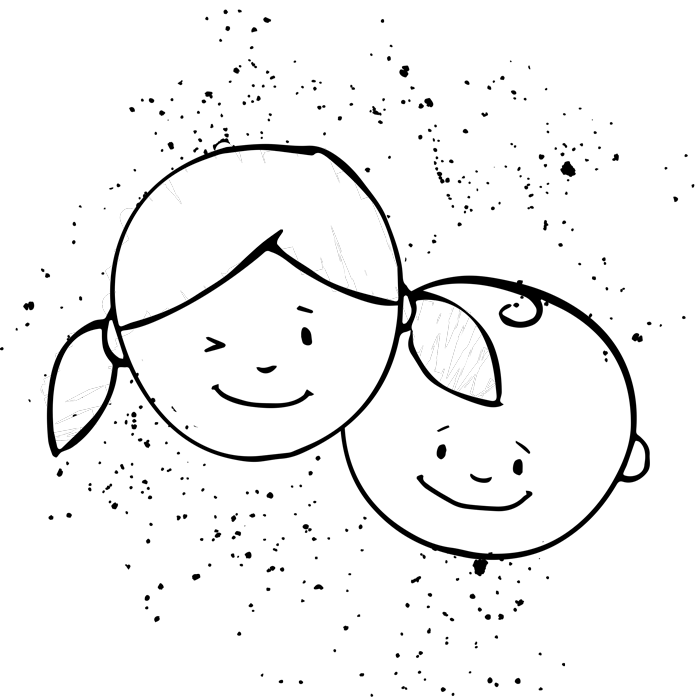 However, many countries nevertheless require the use of an active tail light. Are you fed up with those small, battery-powered lights that are difficult to attach, break after just a few months, don’t have replaceable batteries and/or aren’t rechargeable? Then the Click & Flash® sensor-activated lighting system is perfect for you. It has powerful lights, gives your bicycle trailer outstanding visibility and, thanks to a sensor, switches on automatically in darkness when the Croozer is in motion. LEARN MORE ABOUT THE STANDARDS AND GUIDELINES OUR TRAILERS MEET AND THE SEALS OF APPROVAL THEY’VE EARNED. ✔ Are my children buckled safely into the 5-point harness? ✔ Is the mesh window – or in cold and wet weather conditions, the entire 2-in-1 cover – rolled down to protect passengers from insects, road debris and moisture? ✔ Is the hitch arm correctly mounted to the left side of the trailer and bicycle? ✔ Is the hitch-arm safety strap properly attached? Important: also check that the hitch-arm safety strap cannot come in contact with the disc brakes. ✔ Have I locked the hitch connector? ✔ Has the stroller wheel been removed? ✔ Are the tyres inflated to the correct pressure, and are the wheels securely attached to the frame? ✔ Is the safety flag mounted? ✔ Is the handlebar mounted? It provides additional rollover protection! ✔ Is the handlebar safety strap securely attached? ✔ Are the handlebar lights working properly? Is your child comfortable enough in the seat? We offer special seating solutions to ensure that your infant or toddler is always riding safely and comfortably in an age-appropriate position. This means that you can even take your young infant on tour with you. Click here to learn more about carrying your baby in the Croozer! Are you planning on using the Croozer in hot weather? No problem! We recommend leaving the cover of the rear cargo compartment open while riding. This allows sufficient fresh air to flow through the passenger compartment so that your child can enjoy the ride without overheating. The Croozer commitment: in the development of our bicycle trailers, safety is the highest priority. It is the foundation and guiding principle of everything we do. For us, as a medium-sized family-owned company, safety is also a central pillar of our identity. This means: we only offer products that completely satisfy our high standards for safety, quality and durability. We’re convinced that intelligently designed, high-quality bicycle trailers offer numerous advantages over other alternatives. Below, you can find an introduction to the safety features of Croozer child trailers and learn how we implement our safety-first approach. The passenger compartment of each Croozer Kid and Croozer Kid Plus is equipped with a full internal roll cage that protects young passengers. The lower section of the frame is made of high-quality steel, and the upper frame tubes are lightweight aluminium. This is how we achieve a low centre of gravity and a high level of rigidity. The cockpit was designed to ensure that the passenger’s entire body remains safely inside the frame, even in extreme situations. The protective, 5-point harness system holds the child securely in place, even in the unlikely event that the trailer would tip or roll over. The Baby Seat is suspended from the frame tubes with a mounting system that absorbs vibrations and jolts, guaranteeing optimal safety and a comfortable ride for the tiniest Croozer passengers. The Superbar is a special, separate part of the frame that provides extra side and rear protection for young passengers. This U-shaped element extends around both sides of the trailer from the back, ending near the wheels. Here, you can see a detailed diagram of our frame to help you get a sense of its construction and the safety features that can be found beneath the fabric body. 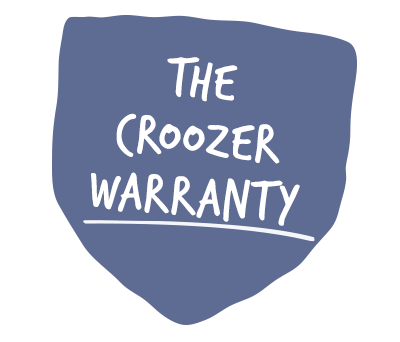 DID YOU KNOW THAT YOUR CROOZER COMES WITH A 10-YEAR MANUFACTURER’S WARRANTY ON THE SAFETY FRAME? (1) Tubular frame construction of the passenger compartment is extremely robust. (2) Superbar provides additional protection for your child on either sides and in the rear area. (3) Cross tubing ensures additional rigidity. (4) Bumpers provide protection against accidental rear end and side on contact. (5) The low center of gravity and broad wheel base ensure high tipping stability. (6) The handlebar also acts as a roll over protective structure. When it comes to safety , you can rely on Croozer trailers. We make sure of this by having our child trailers tested for safety on a regular basis. The Croozer Kid Plus and Croozer Kid are tested for harmful substances by the German Technical Inspection Agency (TÜV) and comply with all international standards for bicycle trailers and strollers. 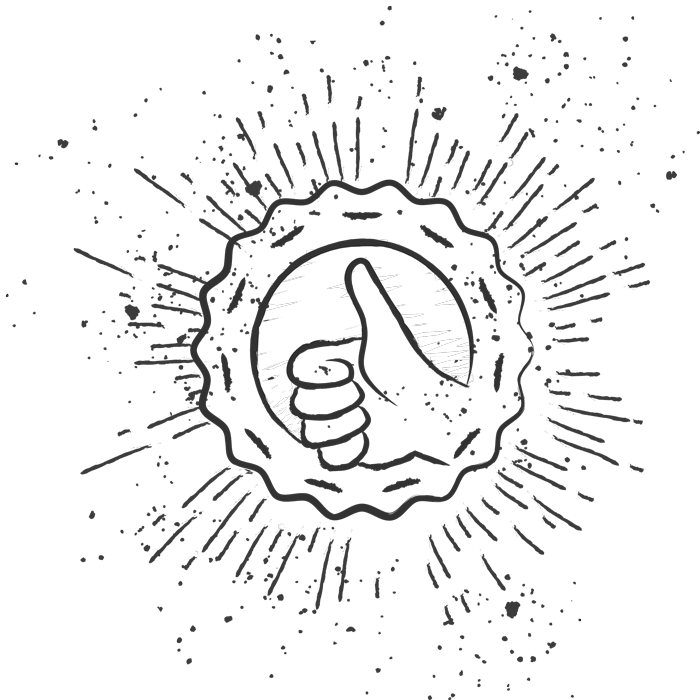 Find out more under Tests and Certificates. Do you own a Croozer child trailer with the Click & Crooz® push-button fastening system (models 2016 and newer) or a handlebar with integrated lighting system? Then be sure to read the information on our safety upgrade.